discover how this new spiritual practice, making crosses, can deepen a life lived for Christ - a way for God to pray through you. 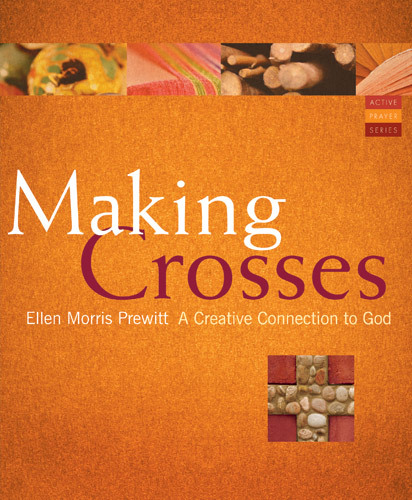 Making Crosses by Ellen Morris Prewitt was published by Paraclete Press in April 2009 and is our 55682nd best seller. The ISBN for Making Crosses is 9781557256287. Be the first to review Making Crosses! Got a question? No problem! Just click here to ask us about Making Crosses.